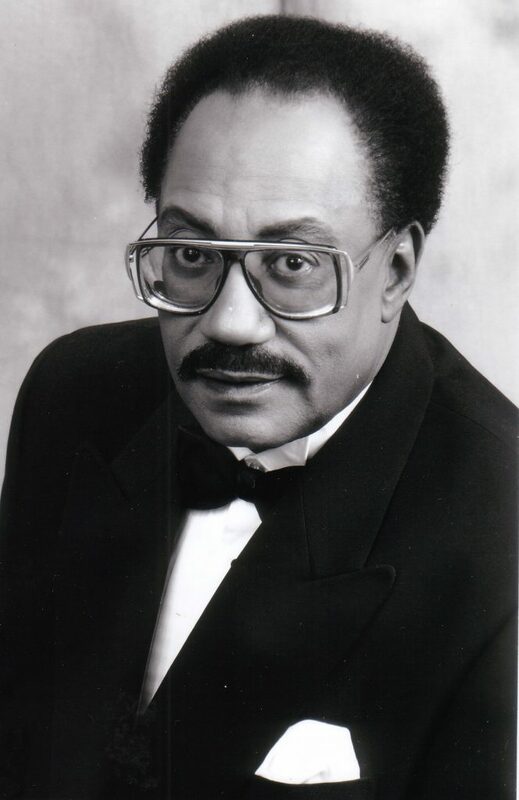 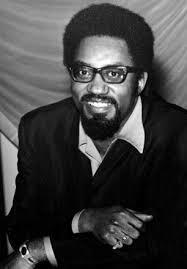 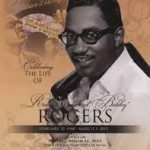 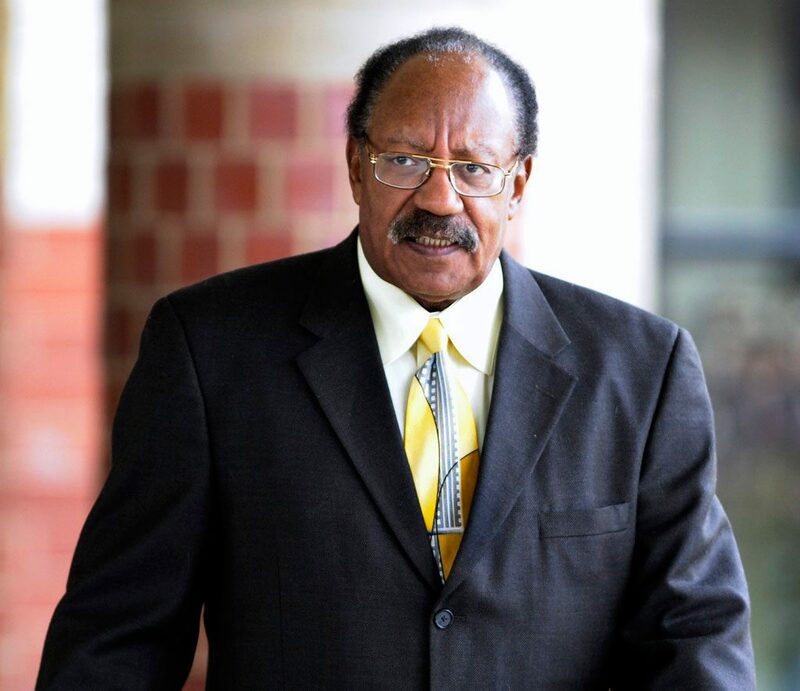 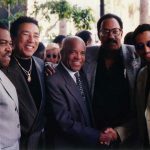 We pay tribute to the life and artistry of Pete Moore, Bobby Rogers, Donald Griffin, Marv Tarplin, and Ronnie White. 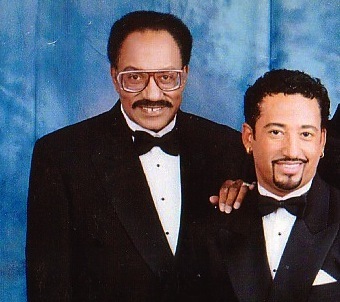 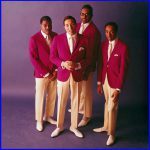 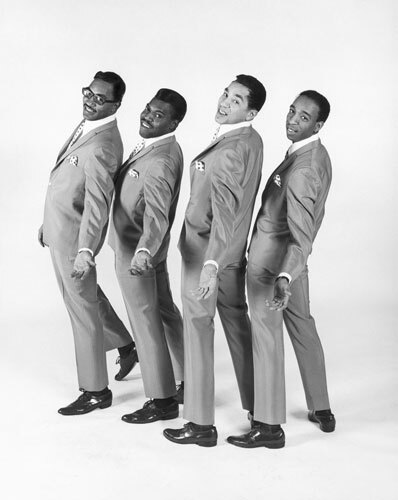 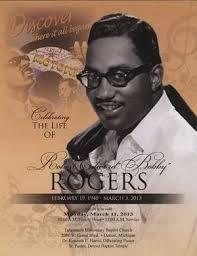 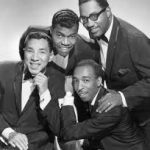 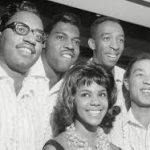 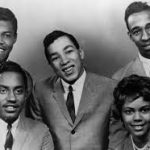 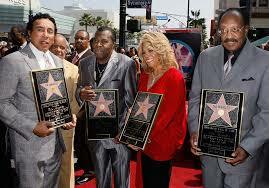 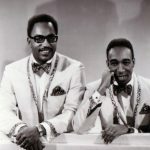 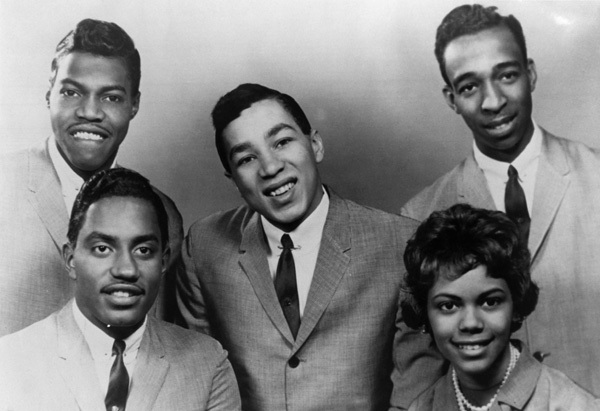 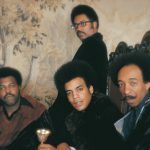 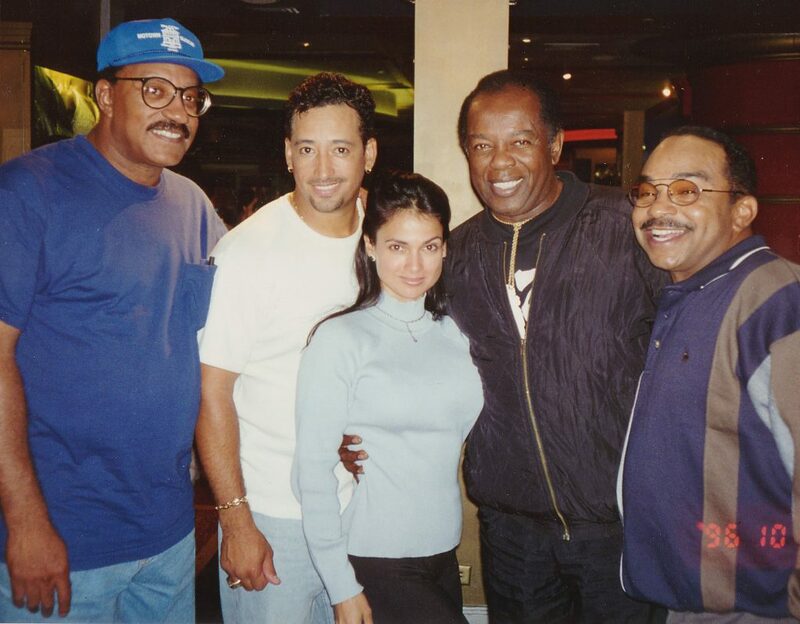 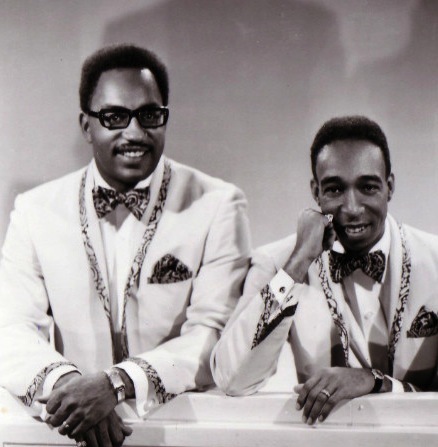 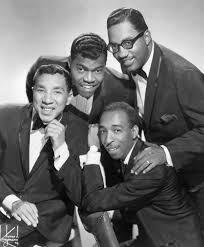 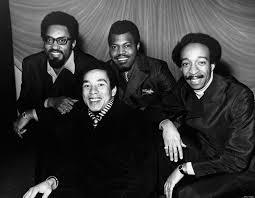 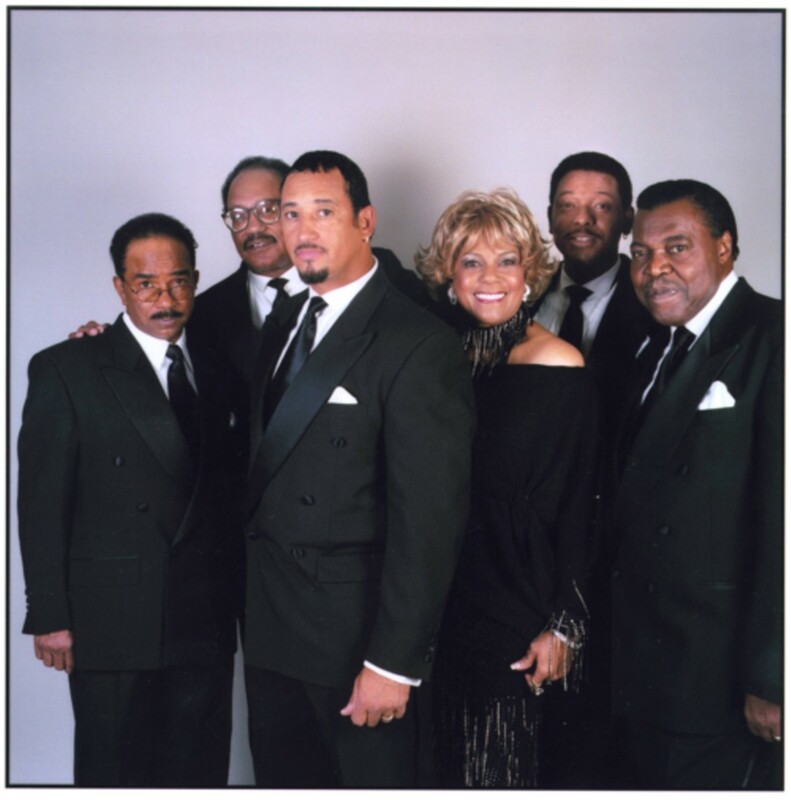 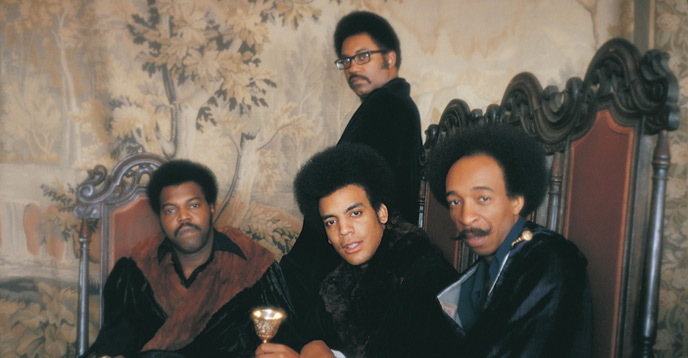 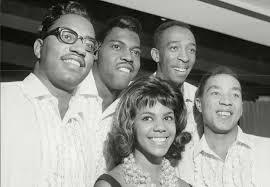 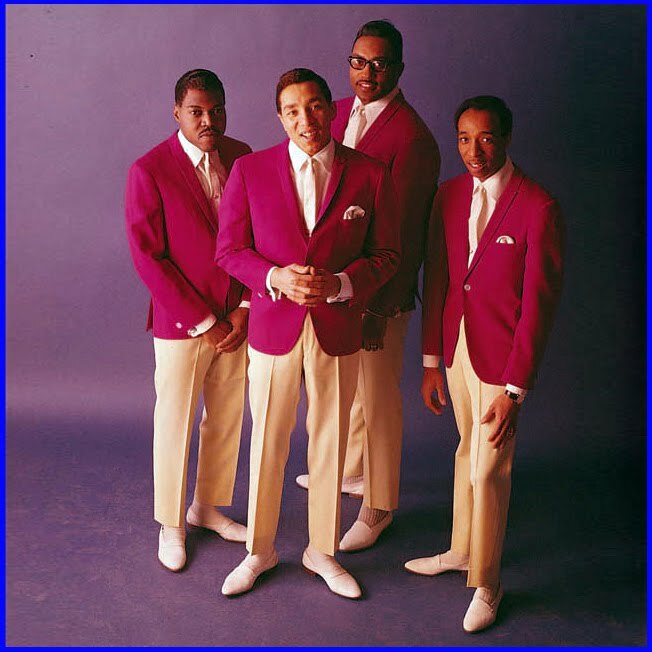 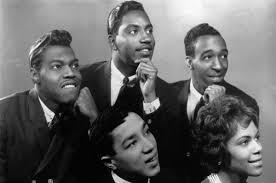 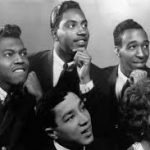 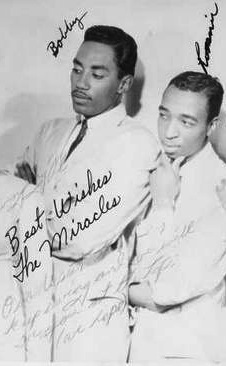 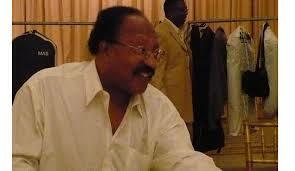 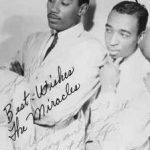 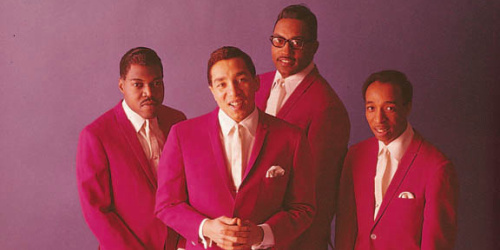 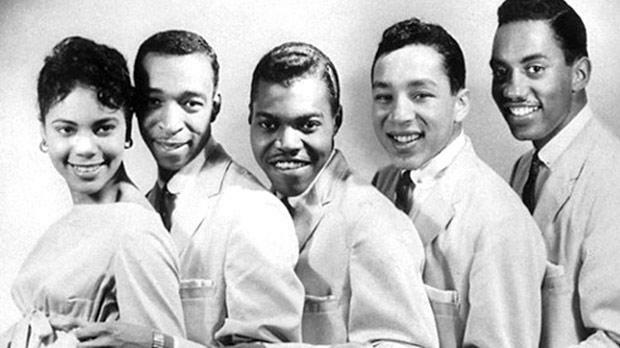 (Rest In Peace brothers) Pioneers in R&B music, as original members of the legendary vocal group “The Miracles”. 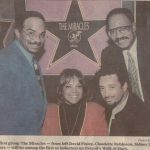 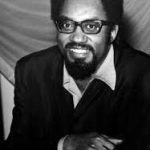 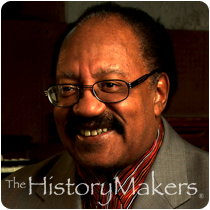 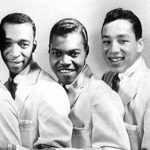 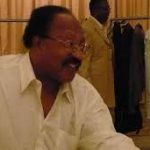 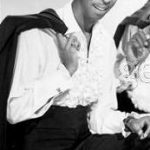 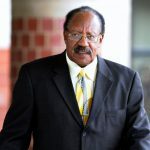 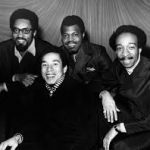 As vocalist and songwriters Pete, Bobby and Ronnie penned multiple hit songs on the Motown label that the world has come to know and love. 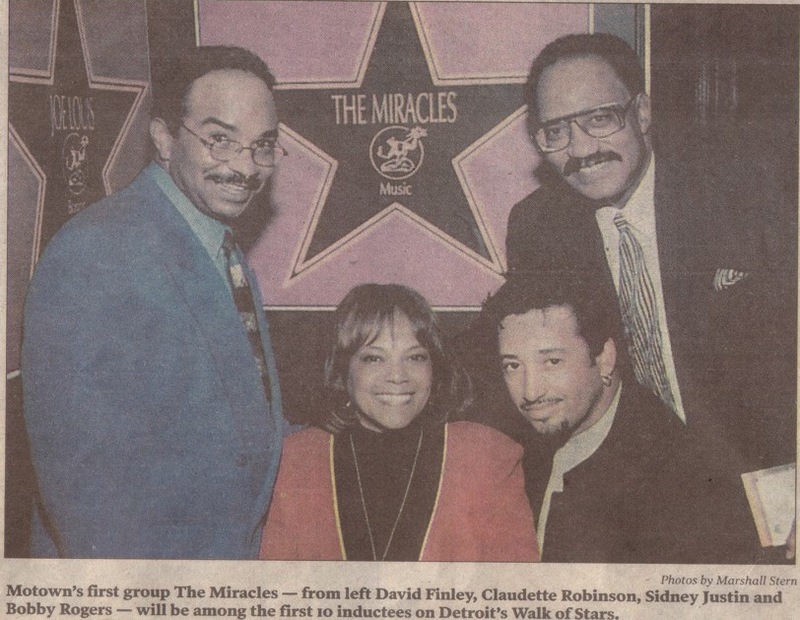 As the lead singer of the group, Sydney Justin, remembers only the talent, fun, joyfulness and love for the music they sang together. 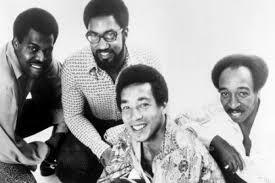 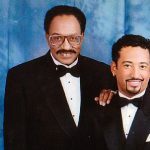 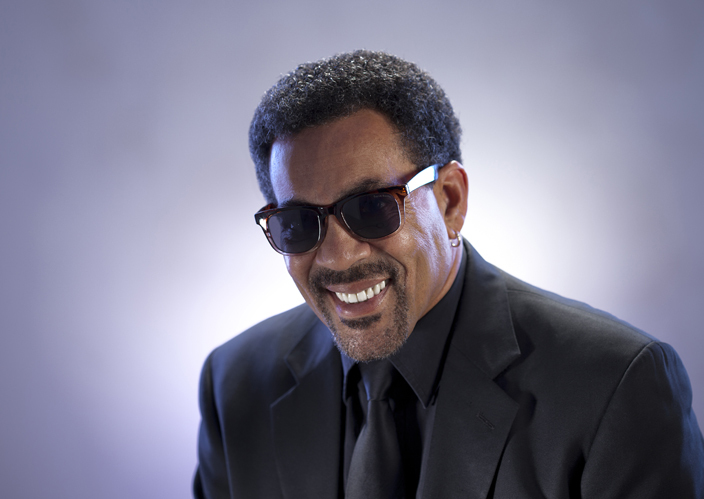 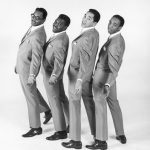 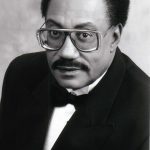 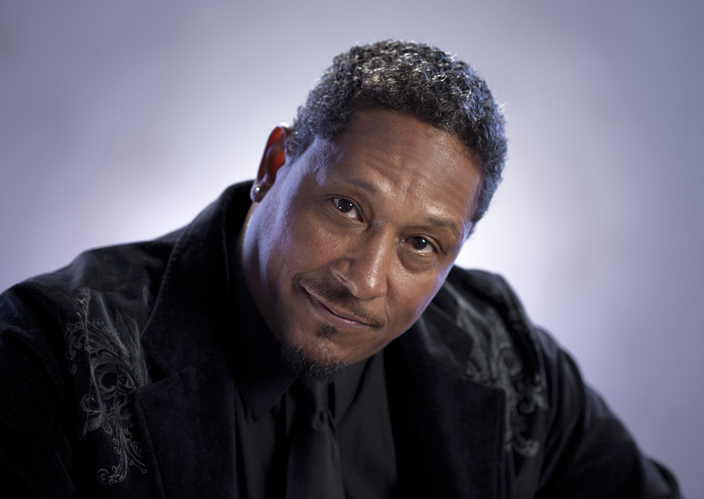 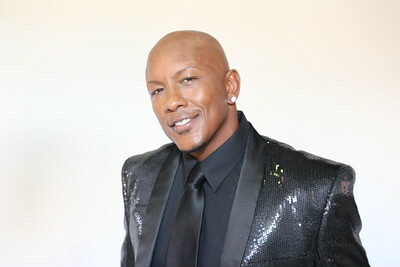 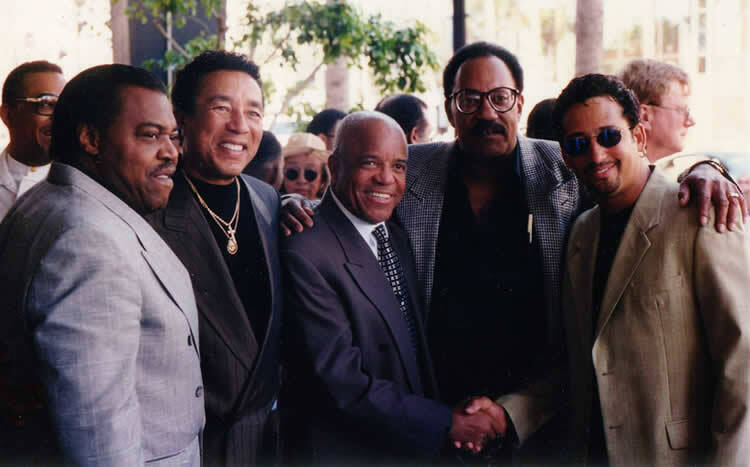 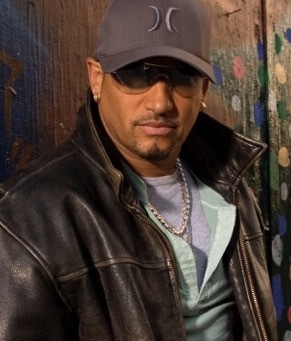 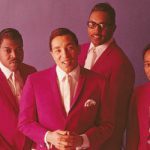 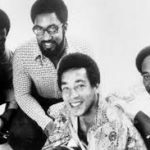 Our feelings for all the members; Bobby Rogers, Ronnie White, Claudette Robinson, Pete Moore, Billy Griffin, Donald Griffin, Marv Tarplin, and of course, Smokey Robinson, are of Love, Gratitude, Thankfulness, Admiration, and Honor for the timeless and iconic music they have contributed to the world.